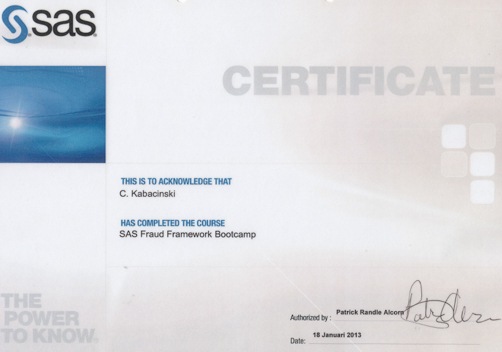 The Fraud Detection Services uses the expertise of BeOptimized to improve detection and utilization of SAS fraud solutions like SAS Anti-Money Laundering, SAS Fraud Framework or SAS Visual Investigator. Thanks to that, the number of false positives can be drastically reduced and your compliance team spends less time investigating daily alerts. With BeOptimized your solution is leveraged as it should be. 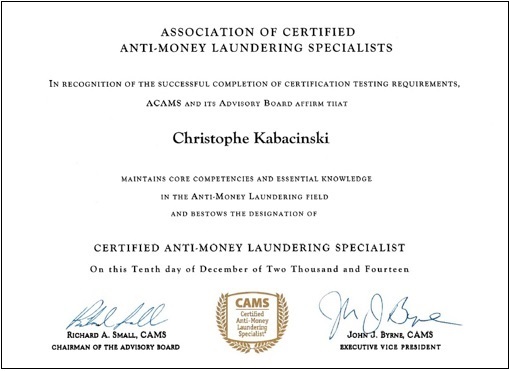 Our Senior consultant, Christophe Kabacinski has been an official SAS Anti-Money Laundering / SAS Anti-Fraud Consultant at SAS Belgium during 4 years; he implemented those solutions accross europe in a lot of companies and master those solutions like nobody ! 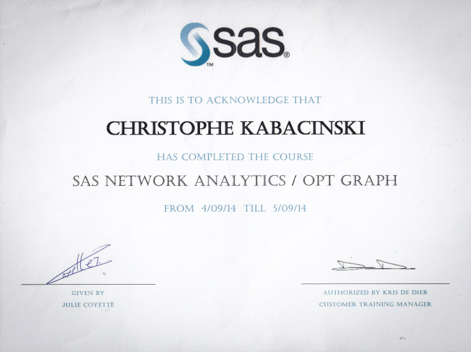 Want to get an example of what we did for a customer? Download here the SAS Forum 2017 presentation to see part of the tasks we did at ERGO Insurance. We work with you to develop these services, so that knowledge transfer is automatic and allows you to become self-sufficient. Software migration service & promotion from one environment to another is also part of our field of expertise. 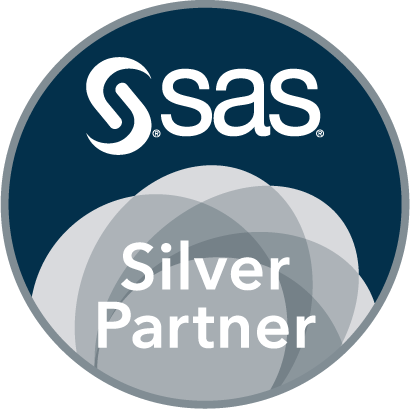 Finally, migration from non 'SAS AML' to 'SAS AML' as well as improvement of the non 'SAS AML' with SAS technology are also our domain expertise. 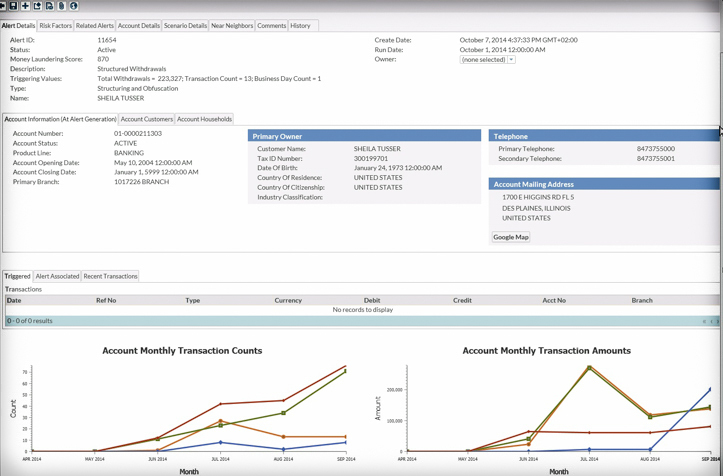 Integration and configuration of the user interface.